What did America's founding fathers actually think about the Gospel of Jesus Christ? 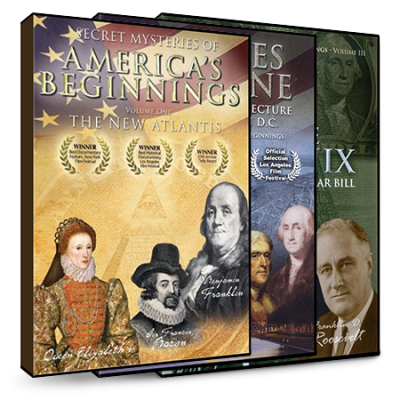 is perhaps the first and only documentary to go where no film has ever gone before, confronting the little known beliefs of America’s founders. Conservative Christian leaders often claim that the revolutionaries were godly men who were trying to build a Christian nation. But was their faith the true faith of the Bible? Or is it possible that the exact opposite is true? 2) The faith of Thomas Jefferson — author of the Declaration of Independence. 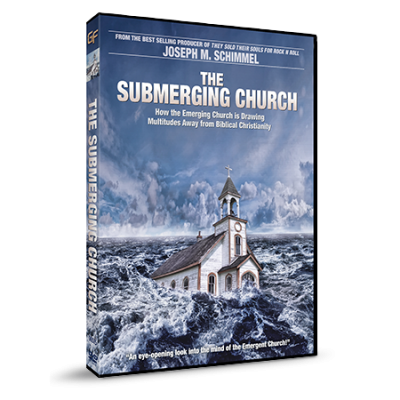 Jefferson said the Book of Revelation was “the ravings of a maniac” and that the teachings of Jesus and the Apostles were full of “imposture” and “stupidity.” After his private papers were published, he was called “the reviler of Christ” by a leading clergyman. 3) The faith of Benjamin Franklin — the only man to sign all of the original founding documents. Franklin was part of a radical occult group known as “The Hellfire Club” in England that took part in satanic rituals, which may have included human sacrifice. Shortly before he died, he openly stated that he did not believe the Gospel. 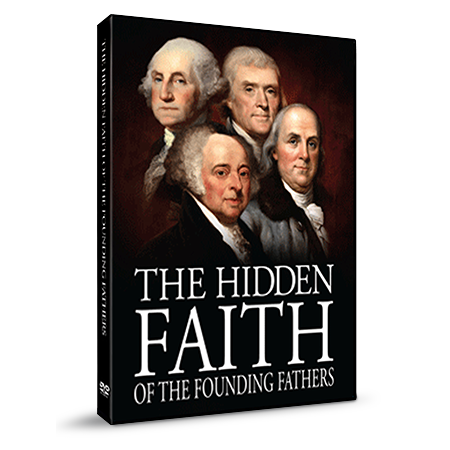 5) The faith of George Washington — known as “the Father of our country.” Three of Washington’s own pastors doubted his faith in Christ. Proof is shown that he went to war, not for Christianity, but for a “universal” system that would embrace all religions. When compelled by the clergy to confess his faith in Christ, Washington refused.